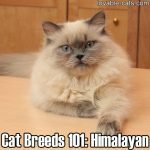 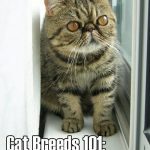 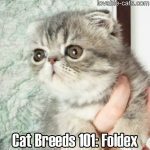 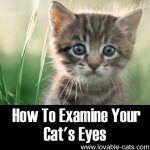 Cat Breeds 101: Exotic Shorthair! 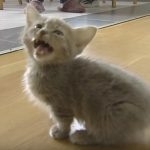 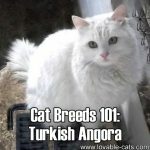 Cat Breeds 101: Turkish Angora! 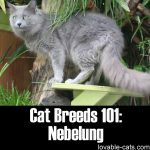 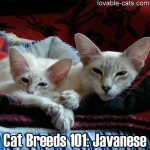 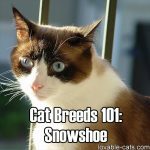 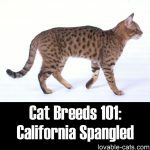 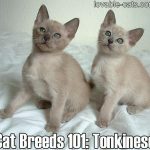 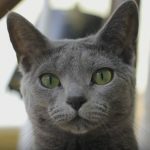 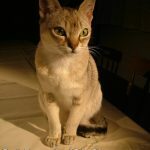 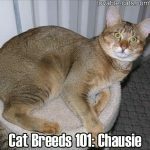 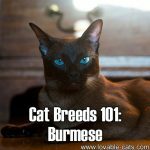 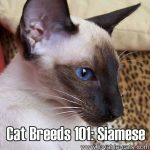 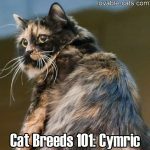 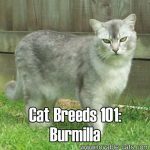 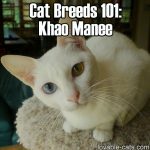 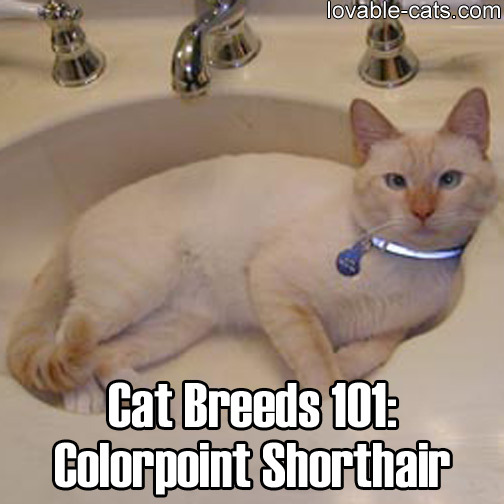 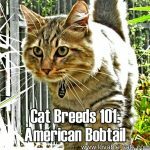 Cat Breeds 101: American Bobtail!